NTR Blackout Stain Remover…. 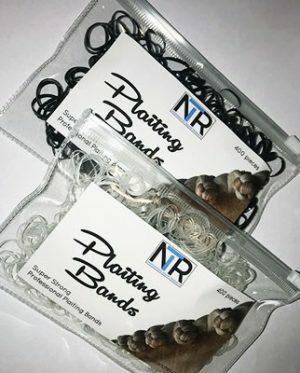 a must have item in the tack box and laundry! 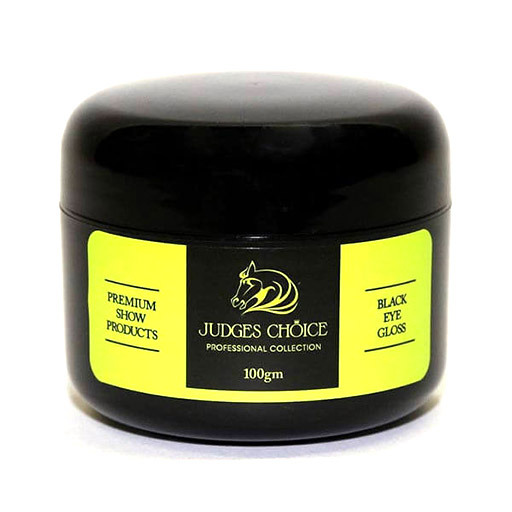 Blackout removes those coloured horse makeup stains on your show clothes including shirts, jods, jackets etc. 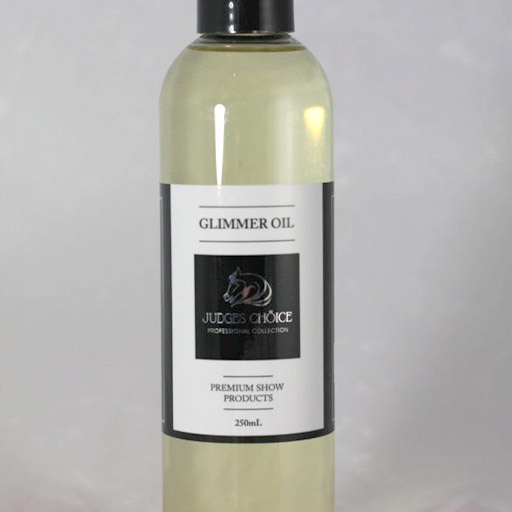 Formulated specifically for heavily pigmented colour stains from oil based horse makeups, wax, oil & cosmetics Blackout can save those expensive clothing items where other stain removers can’t. 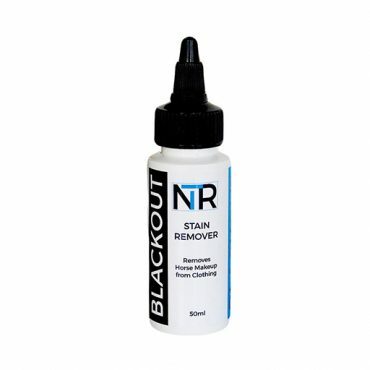 NTR Blackout Stain Remover…. a must have item in the tack box and laundry! If you use coloured makeup on your horse, you'll know how hard it can be to remove from your clothes without the hassle of expensive dry-cleaning that doesn't always work. Blackout removes those coloured horse makeup stains on your show clothes.. shirts, jods, jackets etc. Formulated specifically for heavily pigmented colour stains from oil based horse makeups, wax, oil & cosmetics, Blackout can save those expensive clothing items where other stain removers can't. 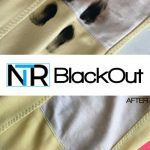 Keep your favourite show clothes stain free with NTR Blackout! 1. Lay out fabric on a flat surface. 2. Place absorbent paper towel under the stain. 3. Twist up the Blackout cap and apply enough liquid to fully wet the stain. 4. Gently work the liquid into the stain with fingertips to release the pigment, replace the paper towel as the stain is absorbed onto it. 5. Repeat step 4. until stain is mostly removed. 6. Apply a generous amount of dishwashing liquid – NOT laundry liquid or powder – to the stain and work through the fabric to remove any residue. Rinse with cold water and launder as usual. 7. Repeat steps if stain persists.